The organic program is an important piece of this puzzle, so is plant selection and biodiversity. 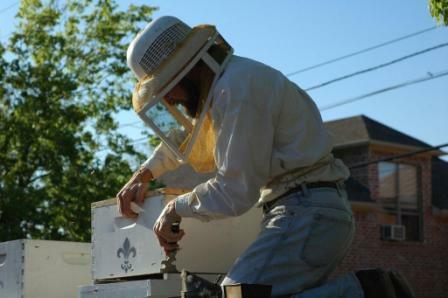 Plant pollination from bees is very, very important - so is having high quality local honey. 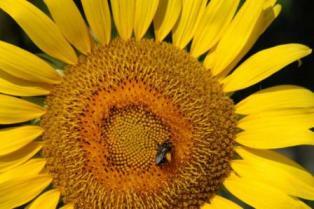 Here are some of the best plants for attracting honeybees. Those in the Dallas/Fort Worth area who need to move bee hives can contact Brandon & Susan Pollard at the Texas Honeybee Guild 214-826-8696 or Janet Rowe, the Bee Charmer at 214-695-3425. In other areas of the country, contact your Local Bee Keeping Organizations. 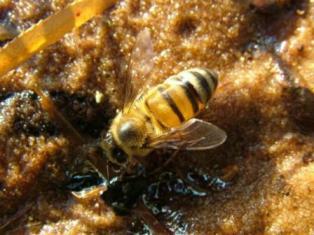 Bees; Bee Keeping; Bee Charmer - Janet Rowe, Bee Colony Colapse NOT Affecting Organic Hives; Bees & Varroa Mites. Purchase Beeswax Hand Lotion and other Natural Organic Products. If you have any questions regarding this newsletter or any other topic, join me and my guests for my radio show heard in Dallas/Fort Worth on Saturday at 11am and across the country on Sunday from 8 - 11am (CST). Radio.